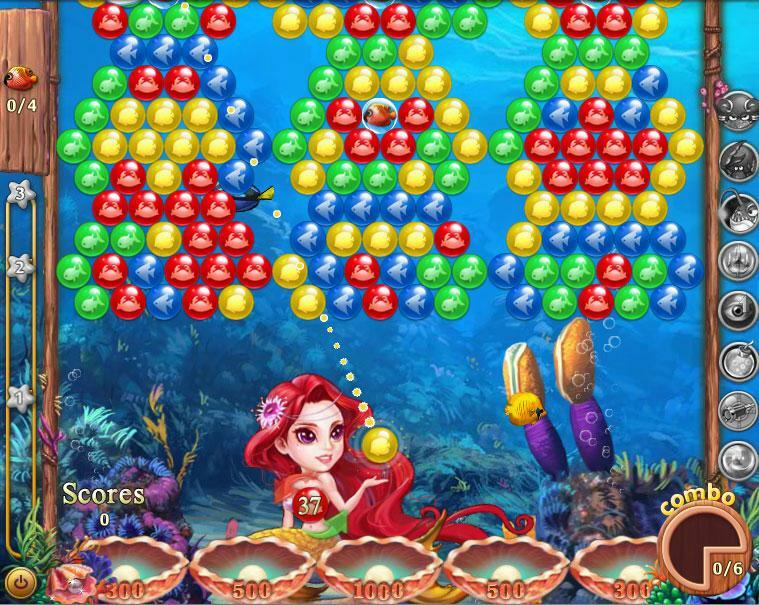 Bubble Epic Mermaid Adventure - Free Casual Games! 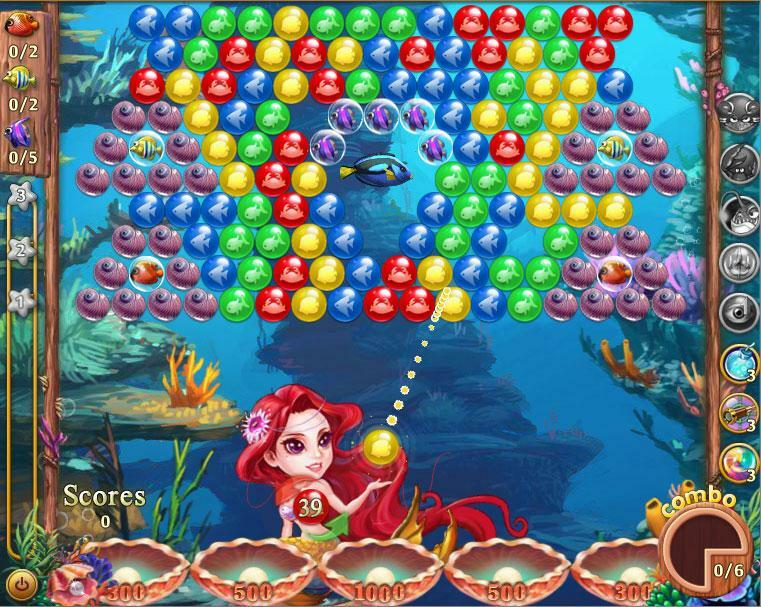 Shoot bubbles to release the fish. 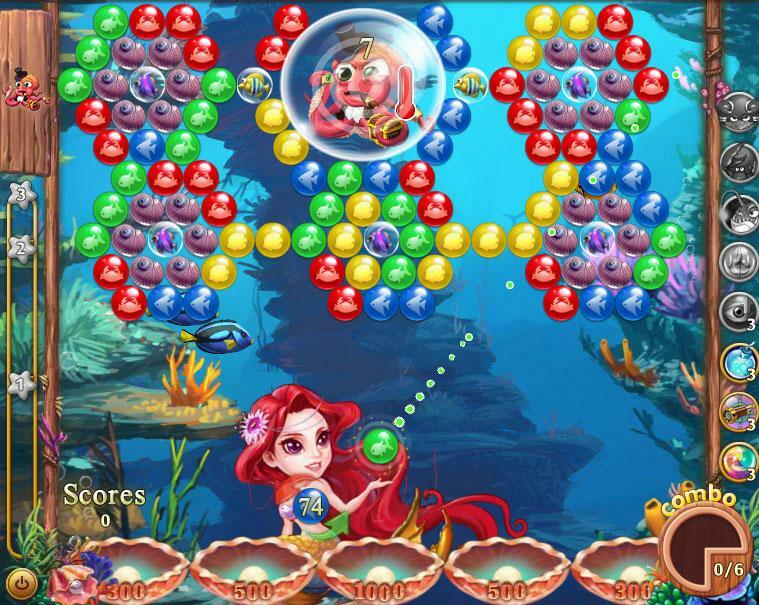 Defeat bosses with your bubble skills.